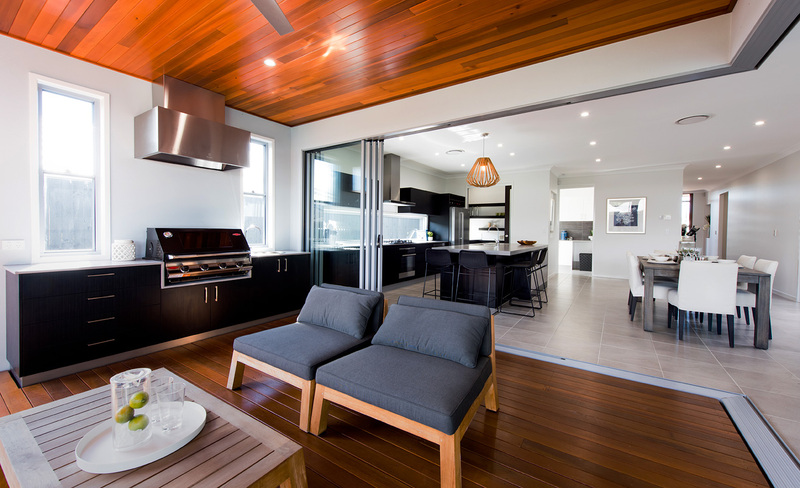 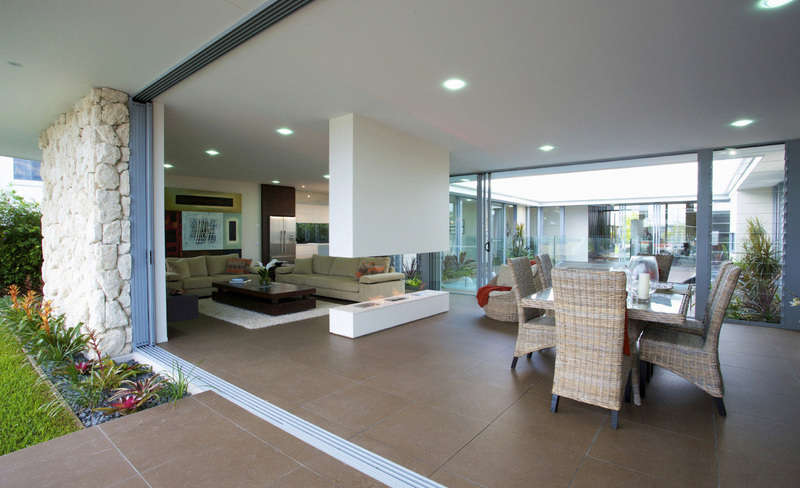 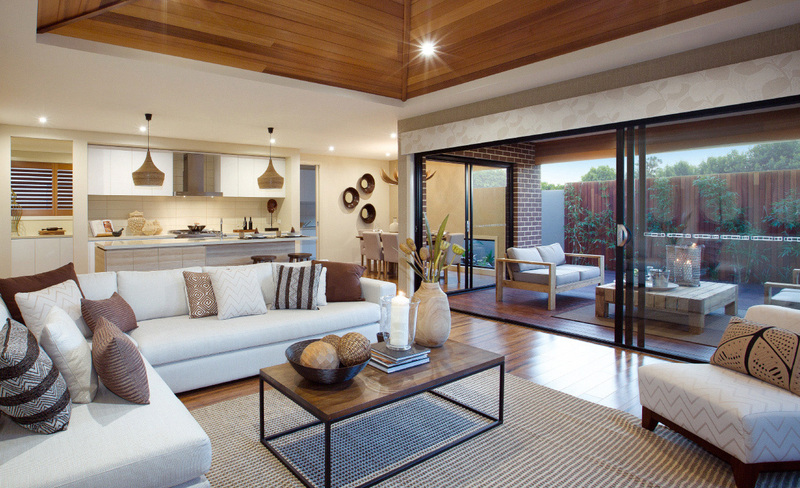 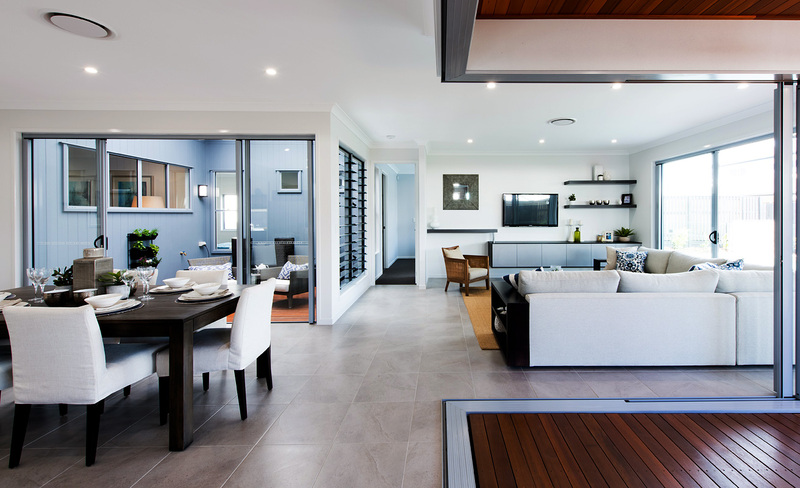 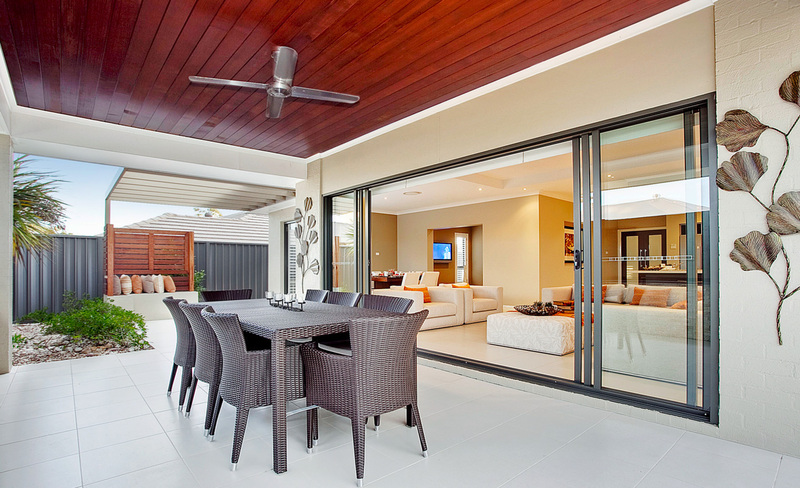 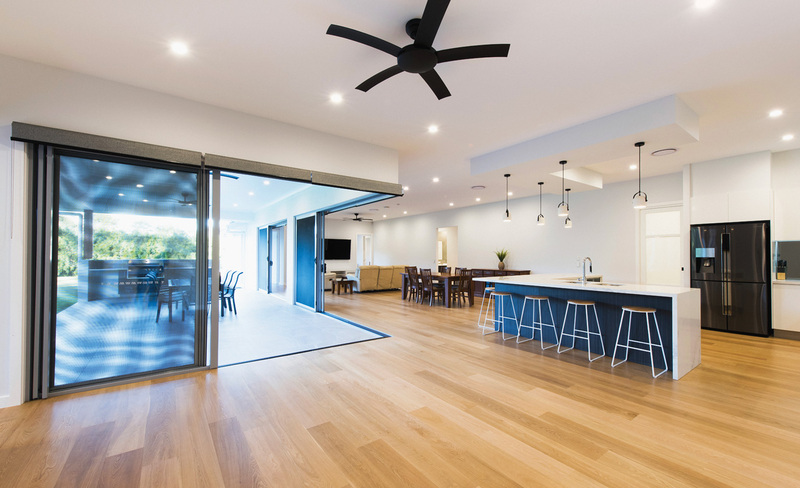 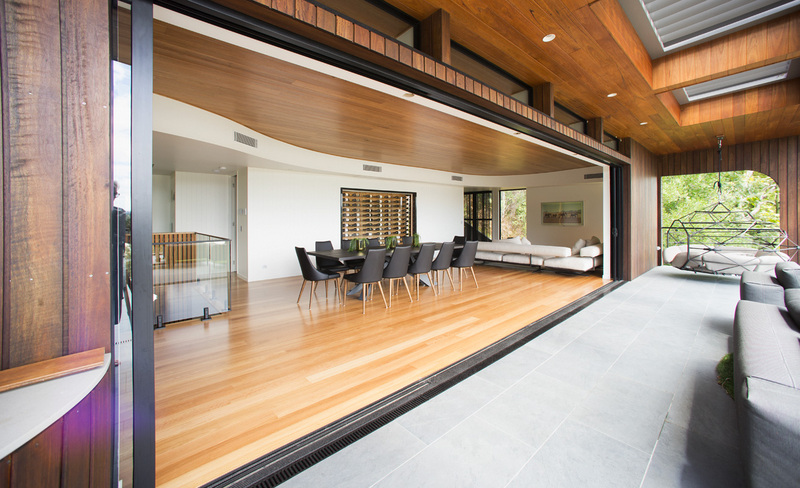 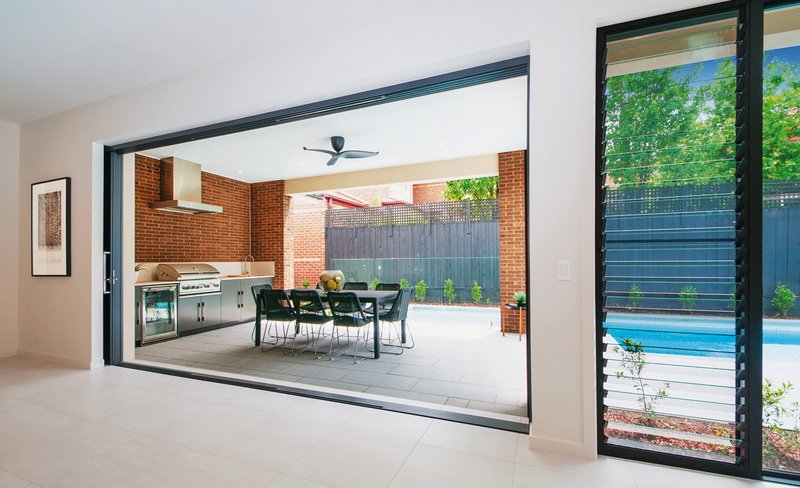 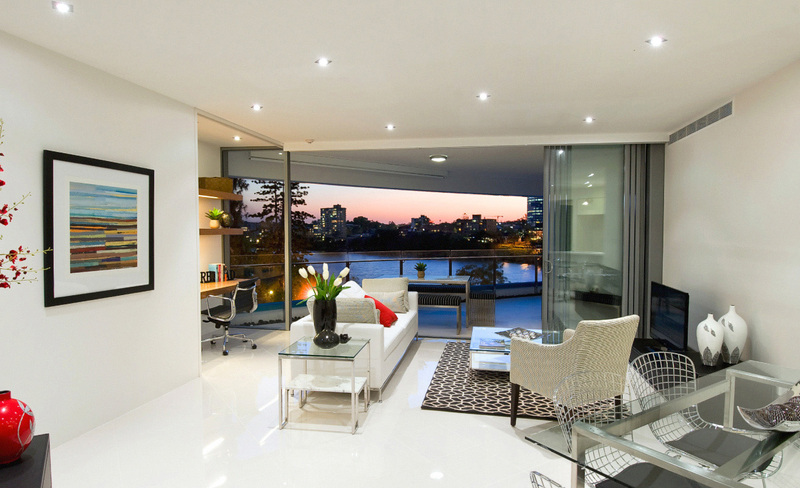 Extend your indoor and outdoor living areas with Suncoast Windows range of Stacker Doors. 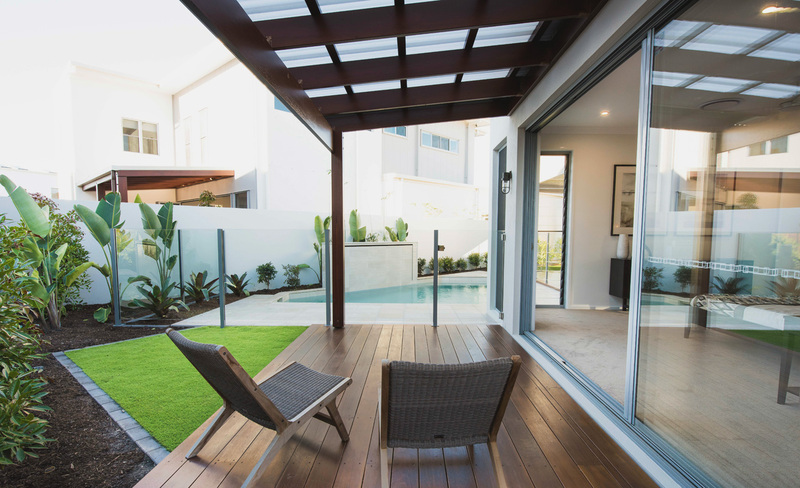 This product allows wide, easy access to your balcony, verandah or patio area. 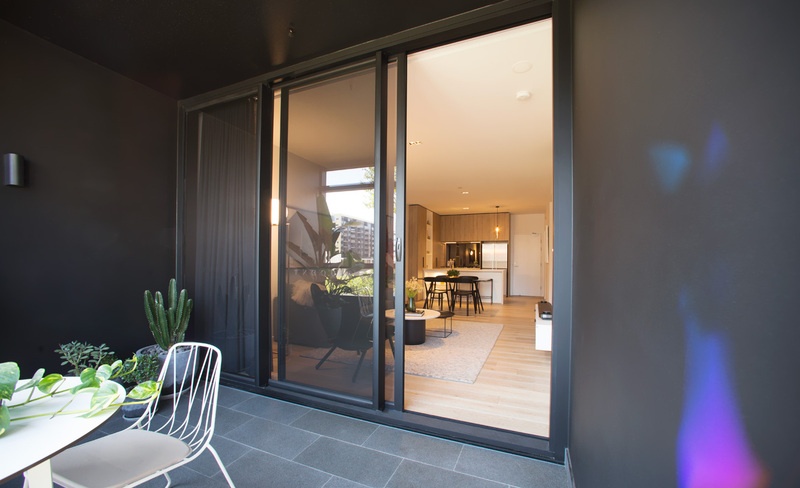 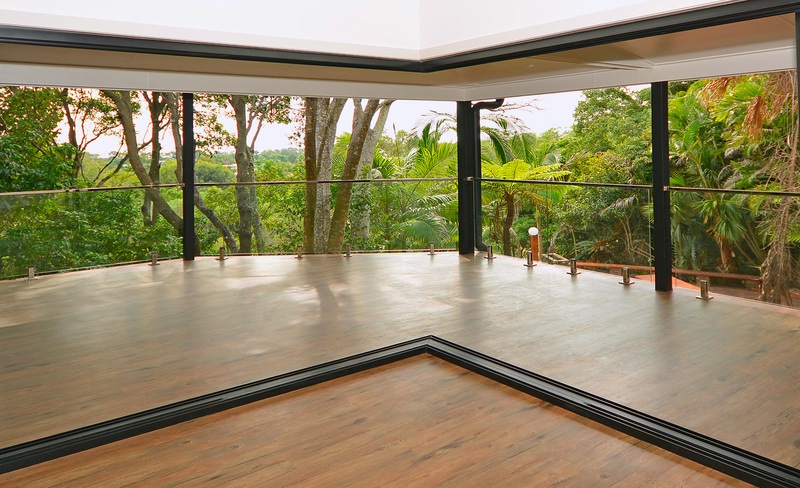 Featuring a maximized glass area and clean sight lines, the Stacker Door offers increased natural light and unobstructed views. 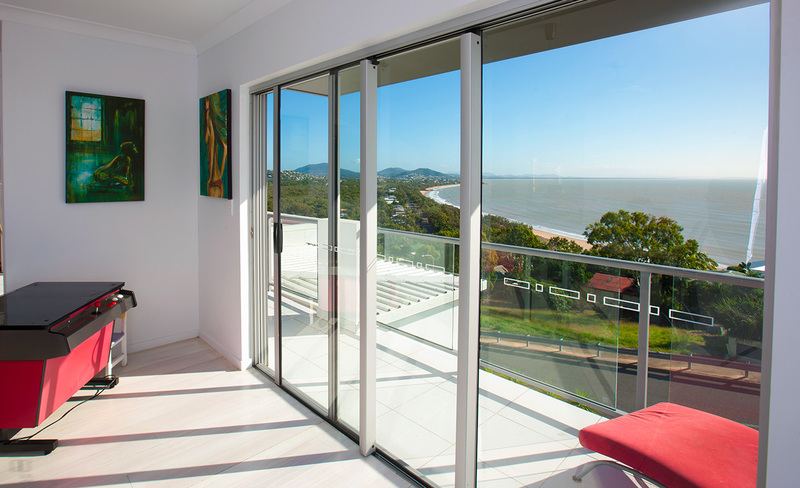 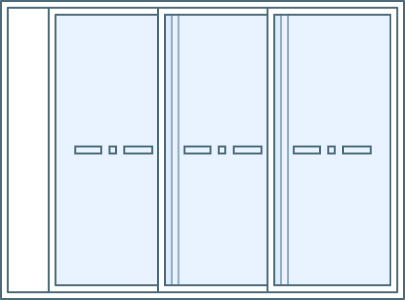 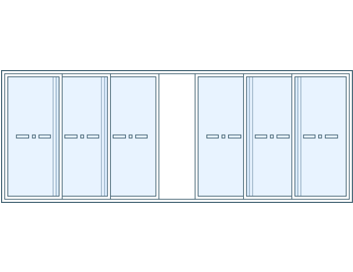 The Suncoast Windows Stacking Door range is available in our Signature, Essential and Commercial design options.